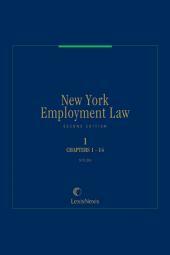 New York Employment Law, Second Editioncovers the entire range of private sector employment law in New York. 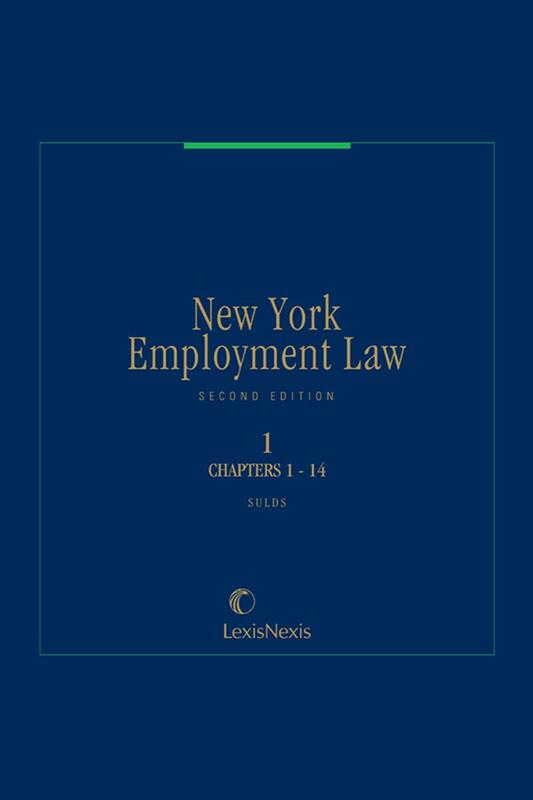 Especially tailored for New York practitioners, the Second Edition conveniently breaks down coverage of New York employment law into four sections, and also contains a compilation of important statutory provisions and other texts chosen to facilitate your research. 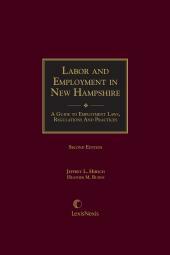 Jonathan L. Sulds is co-chair of the Greenberg Traurig's Labor and Employment Practice. He has been representing leading employers since 1974 in virtually every aspect of their engagement, protection, management and reward of workforce resources. 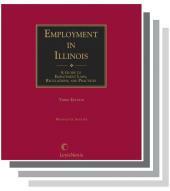 He is experienced in the areas of collective bargaining and traditional labor relations; ERISA litigation; wage and hour matters; discrimination complaints; restrictive covenant, duty of loyalty and trade secret litigation; SOX and whistleblower matters; global and domestic executive employment arrangements and corporate campaigns, as well as the labor and employment aspects of corporate transactions and class and collective actions that arise in these contexts.